Today we feature two more of our 2017 JOGS Instructors. Both of these ladies are instructors that have been with us before- Kate Richbourg and Kim St. Jean. Simply put, Kate Richbourg loves jewelry. She loves to teach it. She loves to make it. She loves to wear it. 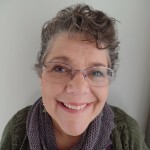 Teaching and designing jewelry since 1992, she teaches at national shows, bead societies and bead shops and is published in a variety of jewelry magazines and is the author of the popular blog “We Can Make That at Home. 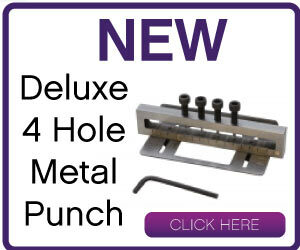 Get in your metalworking into shape! Kate teaches all the basics you need to get started in this fast paced class including setting up your small space , understanding torches, soldering mixed metals, basic finishing techniques and working with rotary tools and setting a stone. 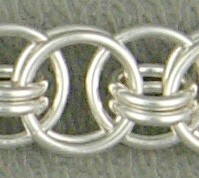 Based on the unique sampler section in Kate’s book Simple Soldering, students learn a variety of basic soldering techniques in this class. Students will complete several samples incorporating these techniques. After finishing this fast-paced class, students will be ready to move on to more complex projects with confidence. 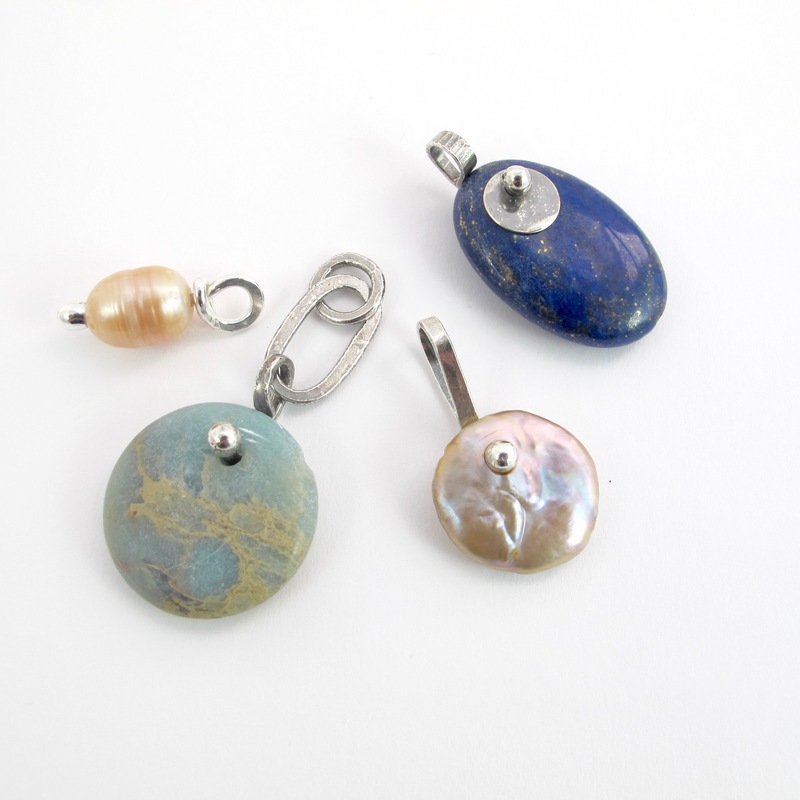 Learn to drill holes in a variety of stones and how to suspend them from handmade bails. 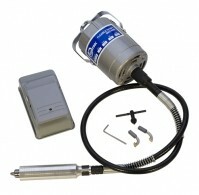 Students will use a Dremel or other rotary tool, like a flex shaft and a variety of bits to make the holes as well as simple forging techniques to make bails. A basic overview of bits and techniques for the flex shaft will also be covered. Students will leave with a solid basic working knowledge of the tool and its uses. To see ALL of Kate’s Classes – CLICK HERE! Following ten years as a public school teacher, Kim combined her love of teaching with her creative talents and began teaching jewelry related classes. She has been teaching jewelry classes for over 15 years. 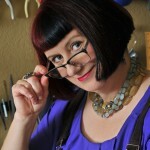 She is an award winning instructor, author and jewelry designer. Kim has been published in numerous magazines and books. 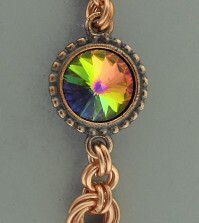 She has appeared on several beading/craft television programs and has written two books. 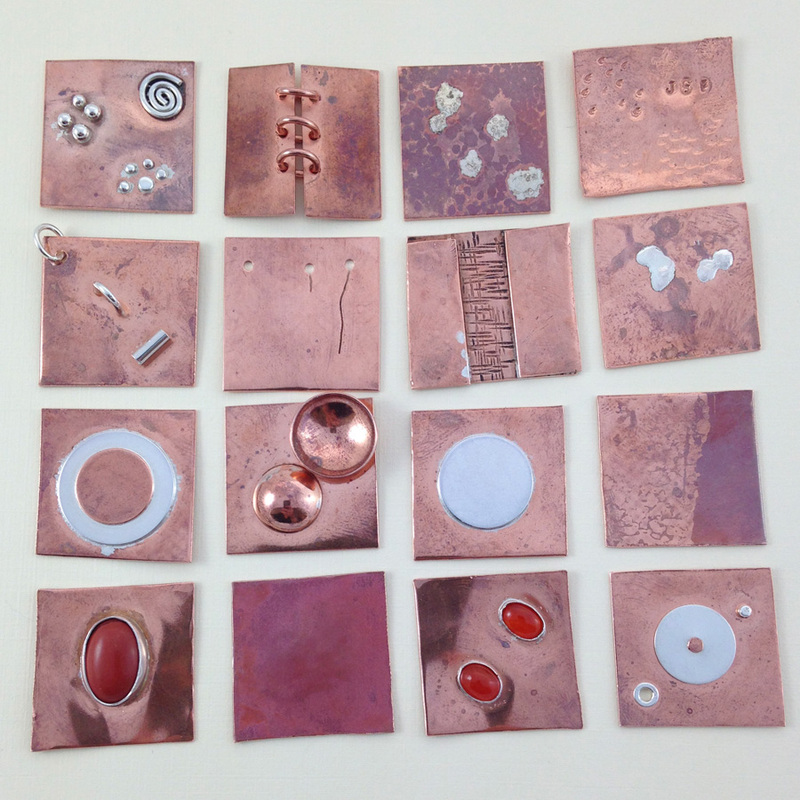 Mixed Metal Mania: Solder, Rivet, Hammer, and Wire Exceptional Jewelry and Metal Magic: How to Etch, Pierce, Enamel and Set Striking Jewelry.In 2010 she was elected one of the Top Ten Instructors in the country by the attendees of the Bead & Button show. 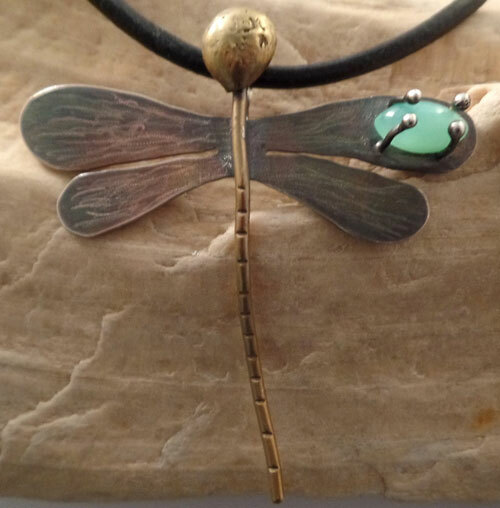 Use a variety of techniques to fabricate a dragonfly like none other. With wings and prongs of sterling, a brass body and choice of stone, you will come away with a beautiful creature sure to attract attention. No experience necessary and all tools and supplies are provided. 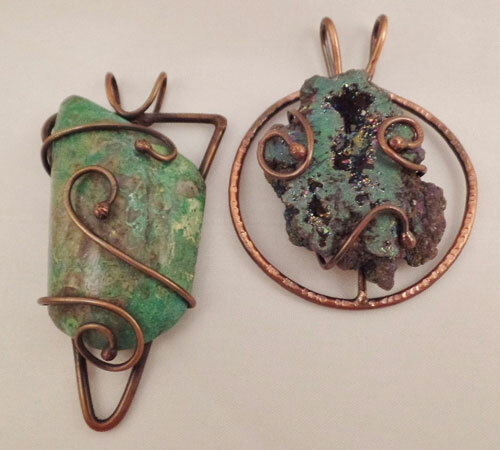 Use copper brazing techniques to create an armature and prongs to capture your bead or cabochon. 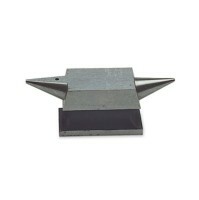 Thats right; with this method you can easily set a non-traditional shaped cab or most any bead. Youll have a choice of focal stone up to a certain value from literally thousands to choose from. This is a fun fast-paced class. Picture depicts a cab and a bead for example purposes. You will make one pendant in the class. To see all of Kim’s Classes - CLICK HERE! Plan your 2017 Tucson trip around taking a class – or a few! DISCOVER JOGS & REGISTER TODAY! 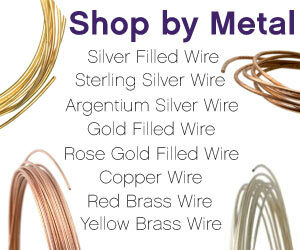 I have asked many times, what is the best wire to make (pierced)earring hooks from?